Welcome to Watercolors by Wally! 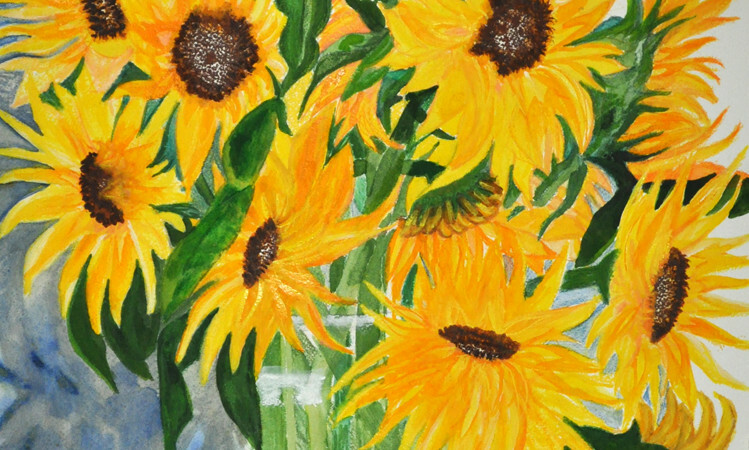 Margot’s plein air watercolor paintings reflect her strong connection with nature which began at an early age in the wooded hills of suburban Philadelphia. Her childhood was influenced by the surroundings of the lush Brandywine Valley and the Wyeth painting tradition.